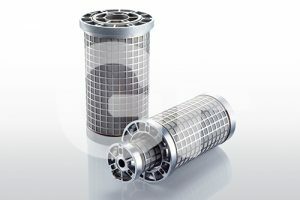 After years of experience in complex systems and covering a wide range of applications, General Filters has developed perfect collaboration with leading manufacturers active in marine engineering and the strongest operators of marine technology. 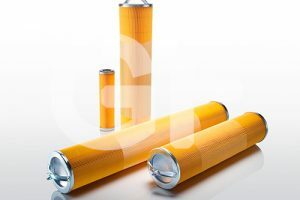 General Filters is a strong marine supplier for large engines, giving a leading edge in technical expertise and giving solutions in every application. 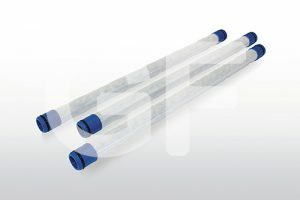 General Filters offers spare filters compatible with Boll & Kirch’s filtration systems. 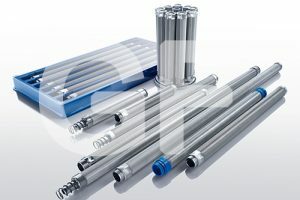 These systems are very often used in Marine industry processing water , fuel oil , lubricating oil and chemicals. 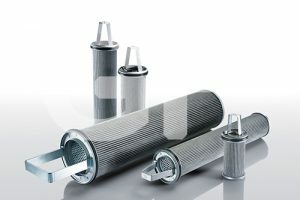 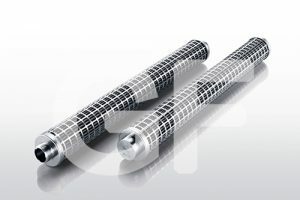 CANDLE FILTERS – MULTIMANDLE FILTERS – STARPLEATED ELEMENTS – STRAINER FILTERS – SPECIAL MANUFACTURES.